Since I homeschool my older two children, my youngest child sometimes feels neglected because the attention they get. To remedy this, I try to be very active whenever his school has events. Today was Snuggle Up with a Book Day (aka Dr. Seuss Day. I don’t know for sure which one). Basically, the children wear their PJs on top of their clothes and the teachers ask parents to come in and read to the students. Read books? To kids? Yeah, I’m in. 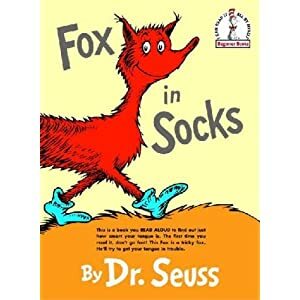 I selected my favorite children’s book, Fox in Socks. If you’ve never read the book, it’s a great tongue twister and quite funny. 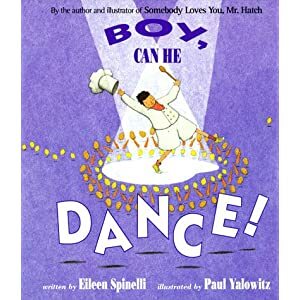 I also read one of my son’s favorite book, Boy, Can He Dance. This book became my son’s favorite because my husband read it to him over and over again. 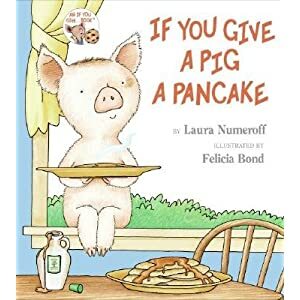 I also read If You Give a Pig a Pancake. Nothing in life compares to reading a book to a child. Most of the children (the kindergartners were a little rowdy, but that’s to be expected) listened intently, laughing and giggling in the right places. Even the problem children settled down when I started reading. Nothing touches a child like a book and someone one to read it to them. As I read, I began noticing something. I could see imagination in their eyes. I could see the wonder of the story washing over them as they clutched their teddy bears and blankets. I could almost pick the ones who would be writers later in life. And today, I realized it is that look, that sparkle in their eyes, that writers live for. 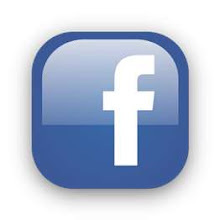 Writers tell a story that engages the attention and causes people to think of possibilities beyond their worlds. 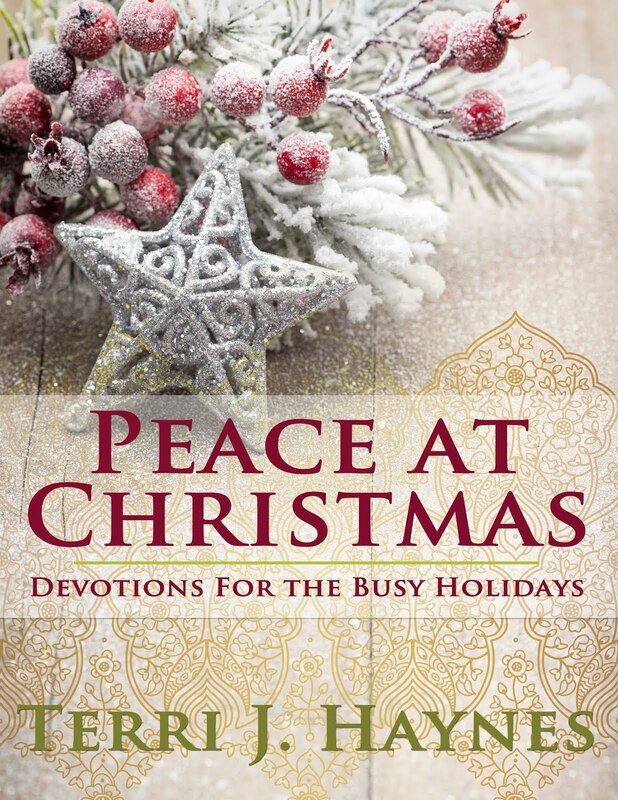 Being a parent, I could have picked out the children from troubled homes just from their behavior. I could also tell the ones who have no one read to them. They sat close, hanging on every word, cherishing the moment like it wasn’t going to happen again anytime soon. And the writers of the books I read accomplished something those troubled children needed. Those books made the children forget about the issues they might have at home and transported them to a world where anything was possible. Writers give readers hope. I pray I can remember this day when I’m going through painful edits and long nights of working out plot. I hope I can still see the sparkle in those children’s eyes when I get another rejection letter. That’s the fuel that writers can use to keep going and helps us to remember why we right. We put hope on a page. Never forget it. I get to read to children everyday. It is the highlight of my day! Parent don't deprive your children of story time because it may be a chances to bond with them during your crazy busy day! Good has blessed you. I can imagine how great that feels. Unfortunately, many parents don't take the time to read to their children and miss such a great opportunity.